Breathing life into a historic barn and returning it to its former glory is an incredibly rewarding experience that helps preserve America’s historic rural legacy. As living examples of our nation’s rural heritage, early American barns are much more than stone and timber, storage and shelter; they’re irreplaceable monuments that celebrate our nation’s rich cultural history. Our memories and history live in their stalls, lofts, and timbers. While restoring and renovating an 18th, 19th, or early 20th century barn takes time and dedication, the effort is well worth it. At Hammertown Construction, we understand the important historical and cultural significance of the thousands of historic barns dotting our nation’s rural landscapes. Dedicated to preserving these treasured structures, we’ve helped hundreds of property owners throughout Narvon and the surrounding countryside bring their historic barns back to life! If you’re undertaking a historic barn renovation, experienced contractors and management is a must. At Hammertown Construction, we specialize in historic barn restorations and will ensure your finished barn will be worthy of the master craftsmen of the past. We’re stewards of architectural conservation and proudly offer top-notch restoration services to preserve our nation’s history and tradition one barn structure at a time. Our expert agricultural and horse barn builders follow standards established by the U.S. Secretary of Interior to ensure the proper preservation of the original characteristics and features of each historical barn we restore. Fusing old-world craftsmanship with modern technology, we not only bring old barns to life, but we ensure each project features the upgraded systems and materials desired by every individual client we work with. If you want to retain your barns’ historic charm yet enjoy the conveniences of today, call the barn restoration professionals at Hammertown Construction to discuss your project needs. Professional local service is only a phone call away! Rural Pennsylvania is dotted with historic barns, and while many are no longer needed for sheltering livestock and storing farming equipment, they all have historic features worth preserving. As you examine your historic barn, you’ll need to consider the types of renovations you want to make, and these should be in line with your overall goals for the structure. Is it going to be a working barn, a horse barn, a workshop, a barn home, or an ode to Americana? All of these are very real possibilities. However, developing a vision and actually bringing your vision to life is easier said than done. 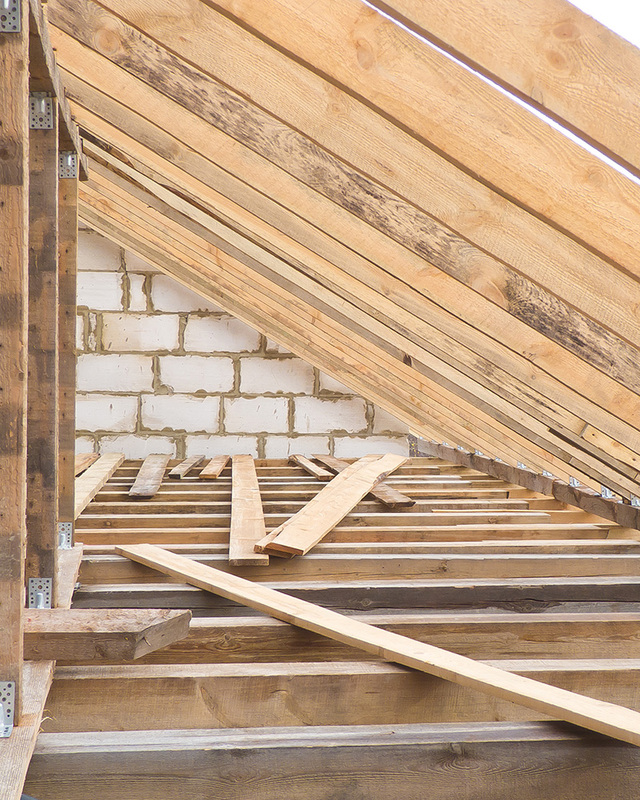 From pouring new footers and replacing the roof to installing new hand-sewn timber, hardware, and a thousand other considerations, it’s an impossible to task to tackle on your own. You need a barn renovation specialist. You need Hammertown Construction. Our expert craftsmen have performed hundreds of historic barn renovations throughout PA and the surrounding areas. We have the skills, equipment, know-how, and unrelenting passion to turn your old worn-down barn into the historic structure of your dreams. Why spend years tackling the project on your own? We can bring your barn back to life and create a sturdy structure with all of the charm of yesteryear and the modern conveniences of today! Prior to the 20th century, barn builders didn’t have access to mass produced 2x4s, plywood, and other modern building materials. Instead, they felled virgin growth timber and squared each log with axes and plenty of elbow grease. They then used mortise and tenon joints to secure the beams together and angled braces in the corners to ensure the frame was solid and square. The open areas of these timber frame buildings were then filled with wood, stone, or mud. This is how historic barns were made. While painstaking to construct, these timber-frame buildings and barns were extremely durable and able to withstand decades of wear and exposure with proper care. However, nothing is impervious to time, and today’s historic timber frame barns are starting to show their age. At Hammertown Construction, we specialize in restoring and renovating timber frame structures. We carefully select timbers and use a combination of old-world craftsmanship and modern technology to bring historic timber frame barns and buildings back to their former glory. We’ll work with you every step of the way from the design process to its final completion to ensure your structure is a shining example of this time-honored building tradition. 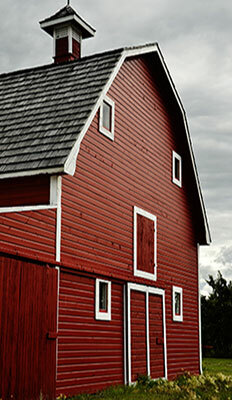 If you have a historic barn in need of restoration or renovation, contact us to discuss your project today. The quality of our craftsmanship is second to none, and we’re eager to bring your barn back to life and show you all that we can do!